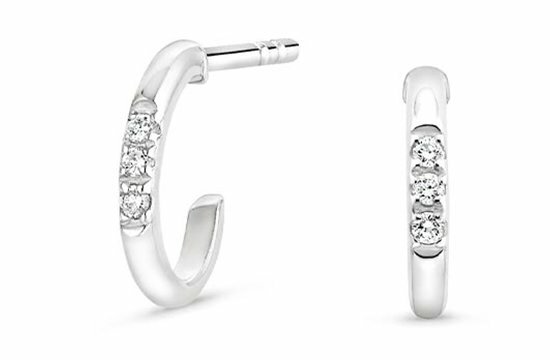 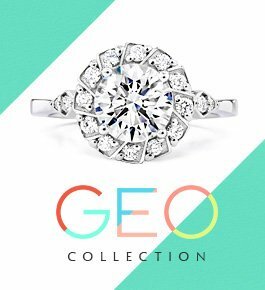 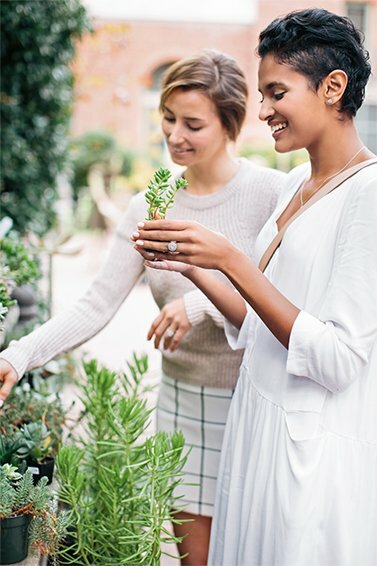 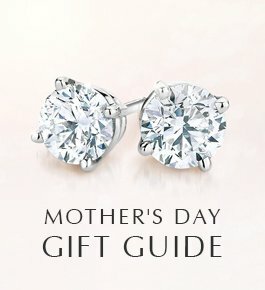 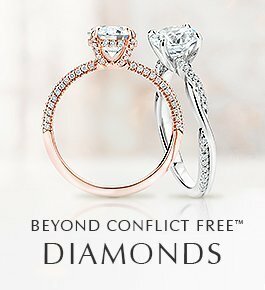 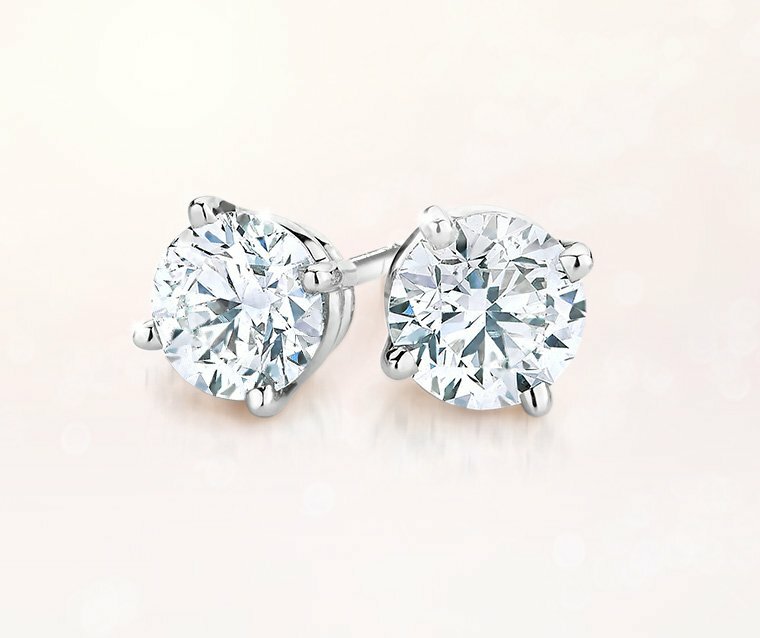 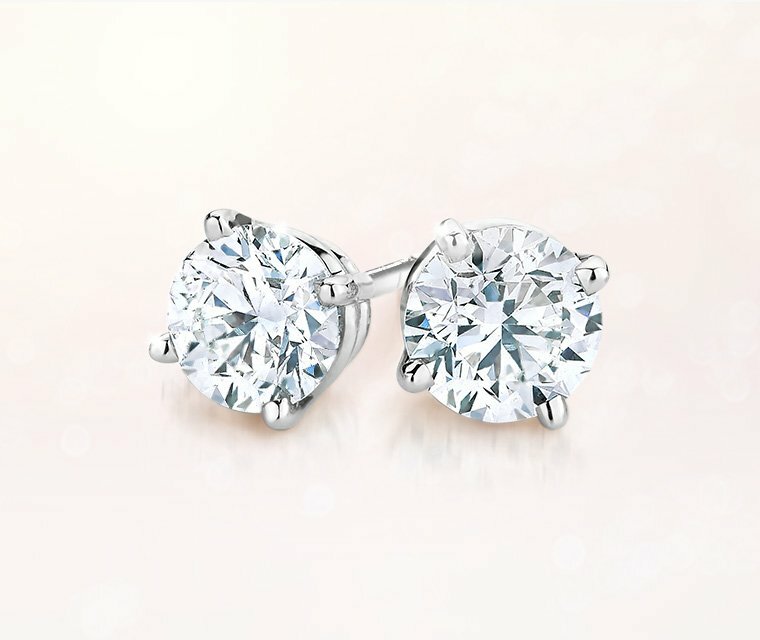 Browse our selection of sparkling diamond stud earrings to find your perfect pair. 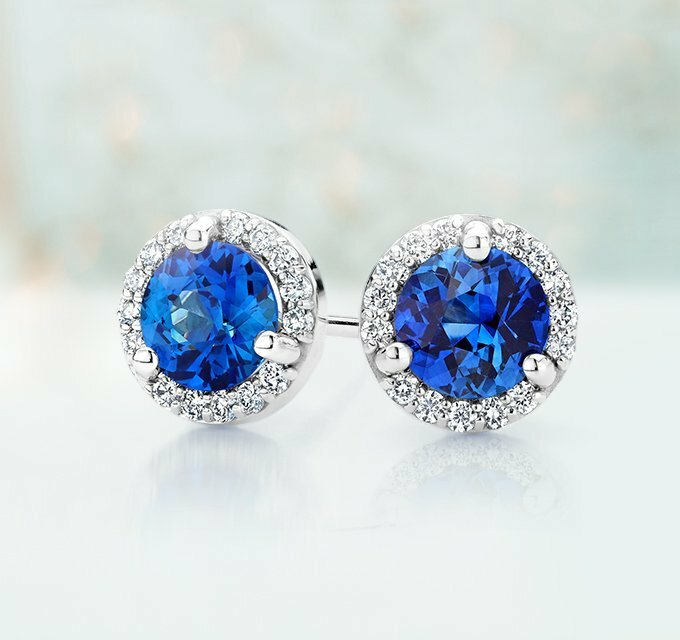 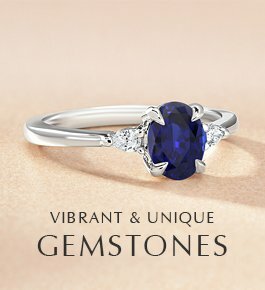 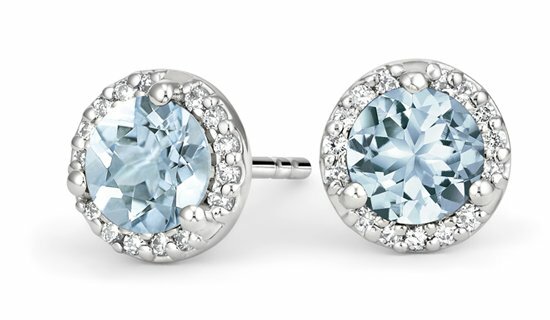 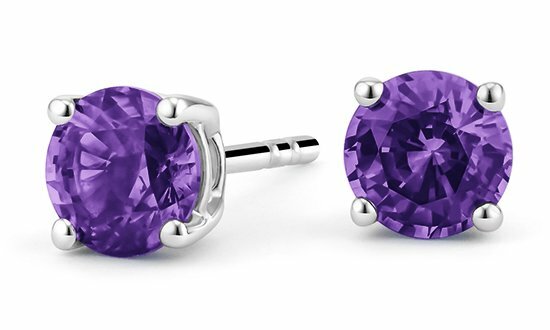 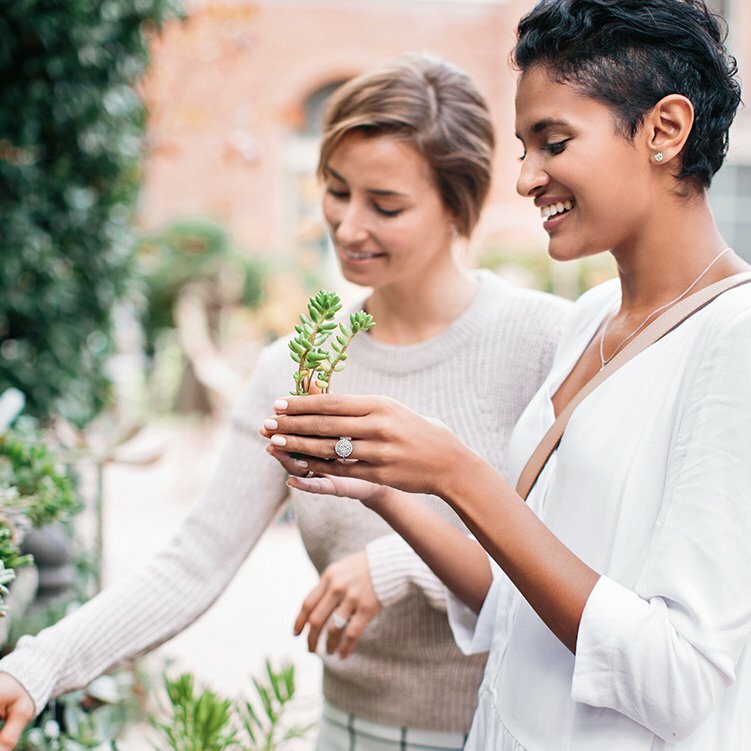 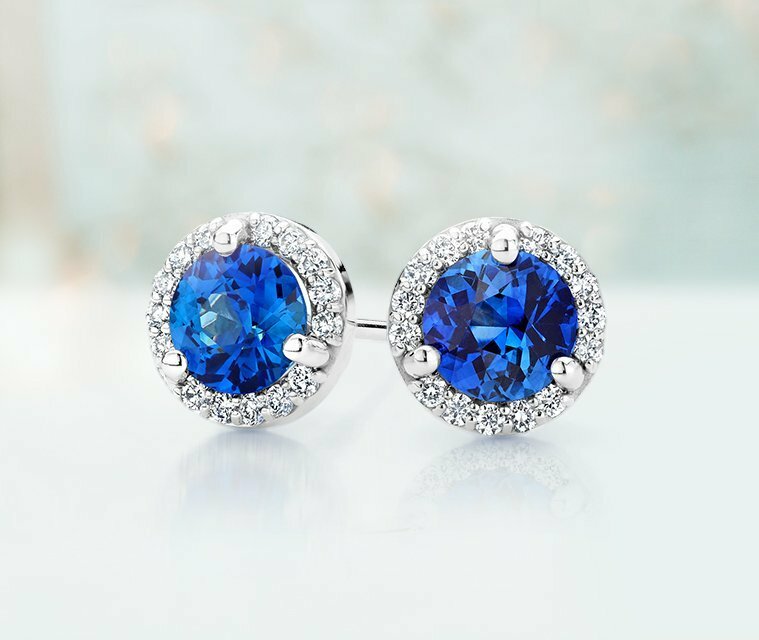 Add a pop of precious color with gemstone earrings. 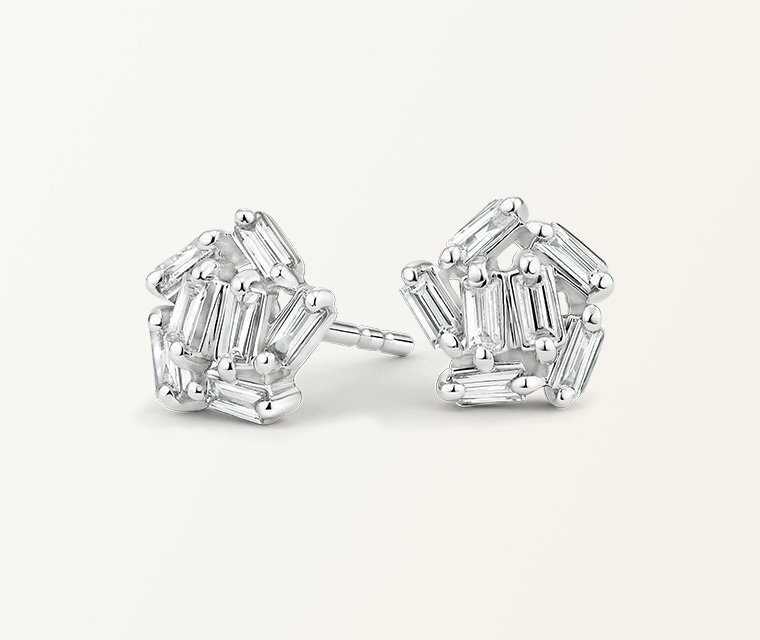 Discover the many ways our diamond earrings dazzle. 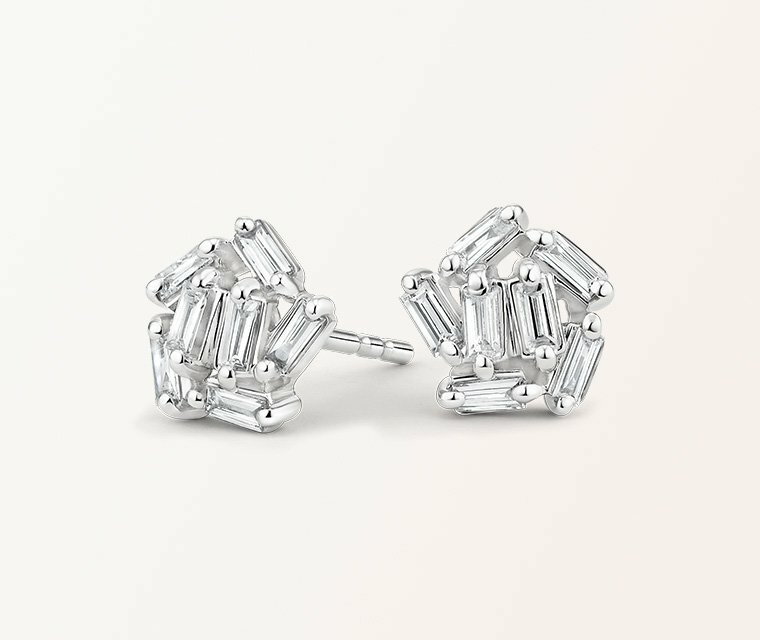 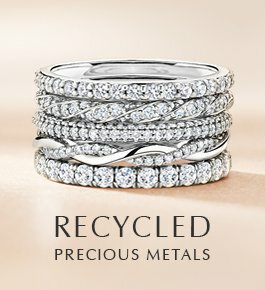 Discover the perfect gift for her, from classic diamond studs to chic silver designs.